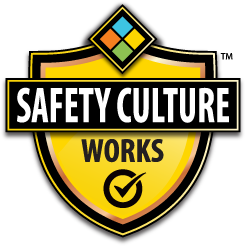 A Safe Work Practice or SWP is a document written specifically for a particular safety-sensitive task, which details the guiding best practices and principles for ensuring safety and security during the execution of work. SWPs are readily accessible reference materials that can be easily pulled from the greater collection of documentation found within an organization’s occupational health & safety manual. These focused documents define the scope of the task they apply to and provide educational information regarding potential and actual hazards, key mitigations / controls, regulations / guidelines (if in existence), equipment / materials usually implemented and any other supplemental information that empowers the reader to reduce their risk to “as low as reasonably practicable” (ALARP). 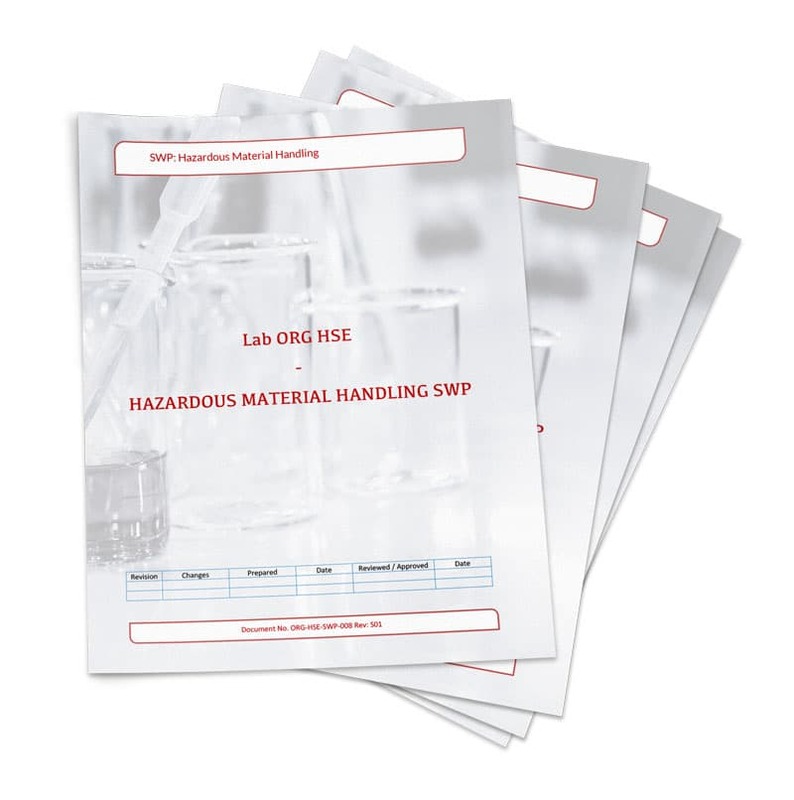 This package of SWPs is specifically tailored for organizations who conduct their work within laboratory settings. 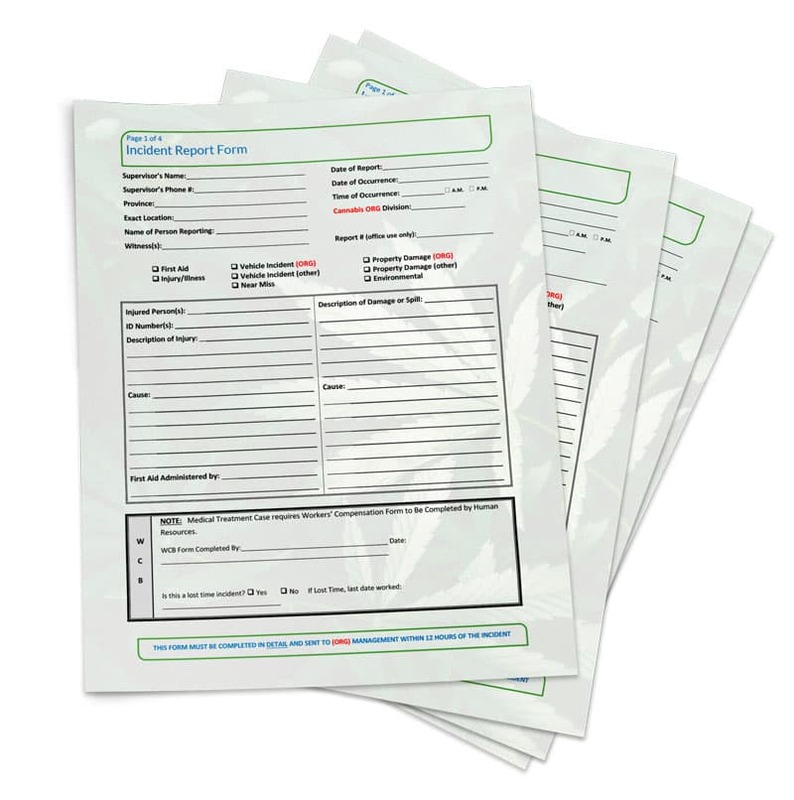 The documents included in this set have been meticulously curated to ensure lab organizations have the most important information at their fingertips. Our team of writers and researchers have a depth of practical knowledge in the laboratory working environment – specific to occupational health & safety. This package will empower your organization to plan for a success case through safety. This document allows workers to educate themselves on the requirements regarding WHMIS / GHS standards and details the best methods for handling chemicals in the workplace. To ensure emergencies do not escalate or worsen as a result of indecision or misinformation, a formal plan is required. This SWP provides the framework necessary for formulating your organization’s approach when an emergency event occurs. While office spaces are typically not defined as safety-sensitive areas, there are still hazards that can impact your workforce. This SWP identifies those potential hazards and outlines the mitigating efforts office staff can make to ensure their well-being. Laboratories are dynamic environments that can contain a myriad of hazards. This SWP provides information on identifying those potential hazards and controlling them from causing harm. The content also provides guidance around required Containment Levels. One of the greatest risks in many workplaces is working alone. Without the potential for direct assistance or help from another person, a very detailed and particular plan needs to be in place to ensure the safety of that lone worker. This SWP provides the content required to formulate your plan in protecting lone workers. A Job Safety Analysis is a process that takes place prior to the execution of work, to ensure everyone involved in the work understands the potential and actual hazards, the controls to be used to mitigate those hazards, the personal protective equipment (PPE) to be employed and any other information that is integral to health and safety. This SWP details how best to perform this process. There are many hazardous materials within the laboratory environment. This SWP equips the workforce to competently and safely handle these materials so no one is inadvertently exposed. The content found in this SWP lays the foundation for the approach to be taken in the unfortunate event that an incident occurs. It details how incidents are most-effectively reported within an organization and what the accepted method is for investigating (so lessons can be learned and future incidents may be prevented). Cannabis production (for legal recreational consumption) is an entirely new industry and will only expand in the future. Ensure your production organization is planning for success by ensuring your workforce has the information necessary to protect themselves and their co-workers. SayleGroup has decades-long experience in developing safety programs for a variety of industries and is the OHS-leader in the cannabis industry. Implement the most comprehensive content in the space from the industry safety experts. Ensure you and your workforce understand the requirements regarding entry of confined spaces. Without a document in place that sets out the parameters for safe entry, confined spaces can present unacceptable levels of risk. Tools use in the execution of operations or to maintain operation-critical equipment can present several hazards if the proper controls are not enacted. This SWP outlines the potential for incident when using tools and what can be done to prevent injury to personnel or damage to equipment. Ensuring equipment is properly de-energized and protected from inadvertent actuation is critical in protecting the health and safety of personnel. This SWP identifies the accepted methods for locking out equipment and preventing stored energy from injuring workers. This document outlines the types of PPE that may be required for certain tasks within your production operation. PPE is yet another layer of protection in preventing incidents and injuries. It is required that every workplace ensure they are mitigating their risks to “as low as reasonably practicable” (ALARP). This SWP provides the framework and approach for identifying your risks, evaluating them, and ensuring you have the reasonable protection in place to prevent harm. One of the pillars in a strong and sustainable Safety Culture is education. Not only that, providing the workforce with their “Right to Know” is an OHS requirement. This SWP outlines what a training and development program should look like and how it should be implemented. Controlling the waste resulting from production operations is key to upholding a high standard for industrial hygiene and workforce wellness. This SWP outlines the best practices regarding efficient disposal of waste. Falling from height is one of the most frequent incidents that occur, regardless of industry. This document ensures that personnel conducting work at height will have quick reference to the best practices and regulations regarding the execution of work overhead.